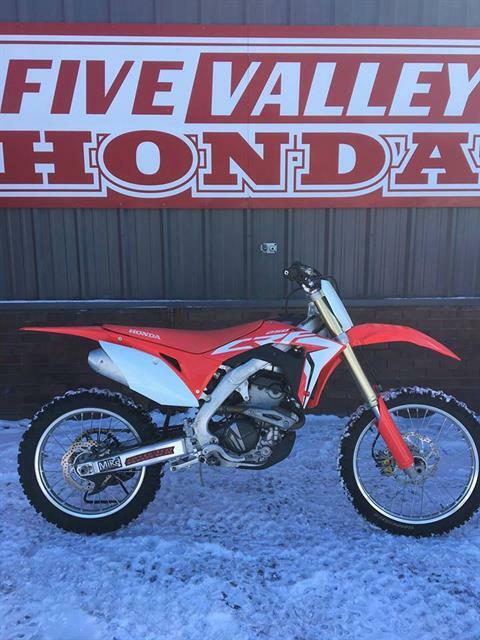 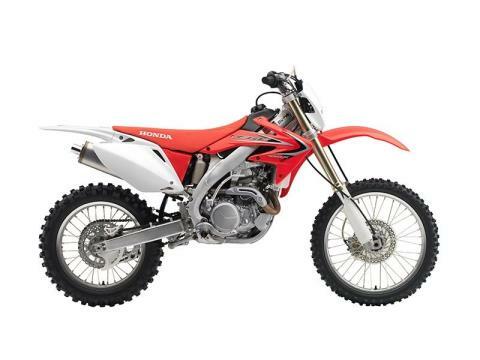 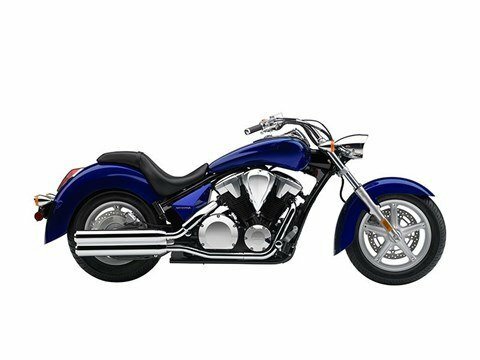 Five Valley Honda Yamaha has some amazing deals! 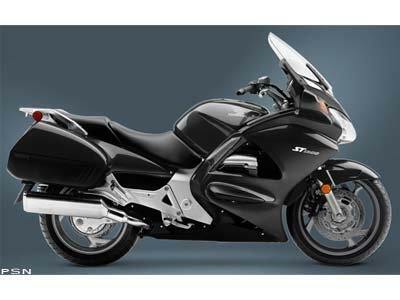 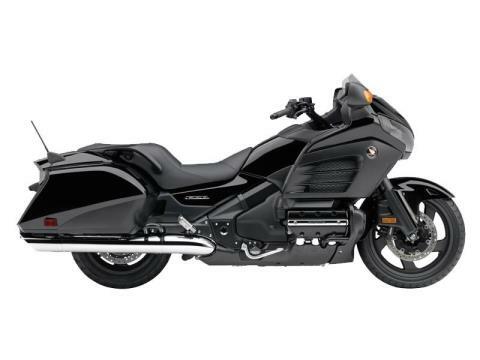 Honda and Honda Financial ServicesSM want you to get a great deal on your next motorcycle or powersports product. 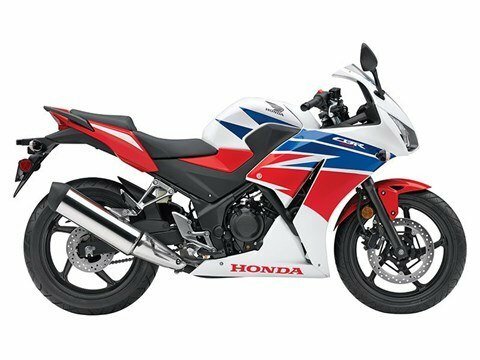 With special offers like Factory-to-Dealer Incentives and fixed low APR financing on select models, now's the perfect time to pair the Honda of your dreams with Honda financing. 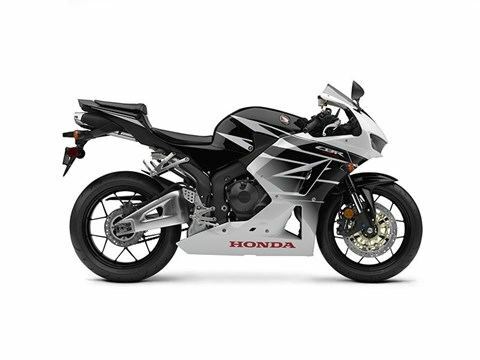 Contact us at Five Valley Honda Yamaha to learn more. 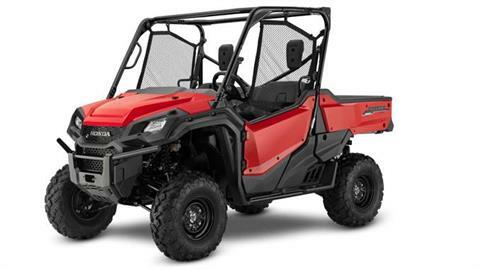 available for a limited time, and while these models are in stock. 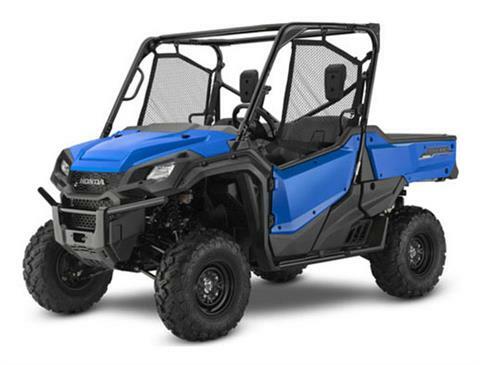 Come on in to Five Valley Honda Yamaha to learn more! 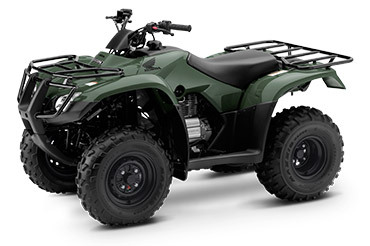 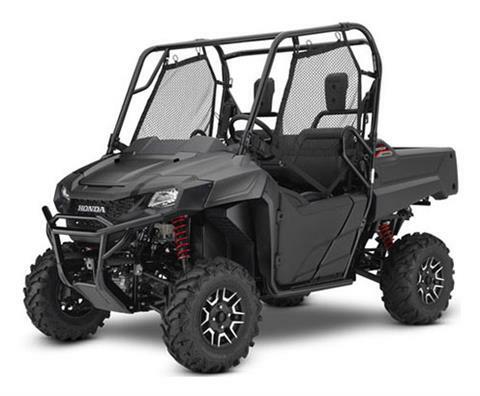 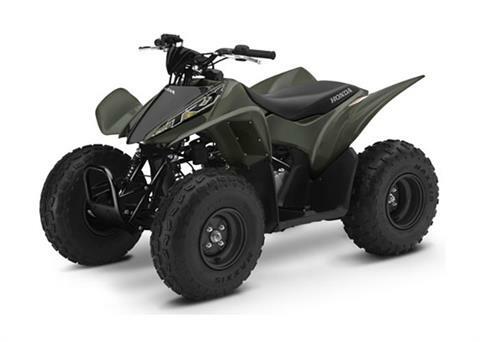 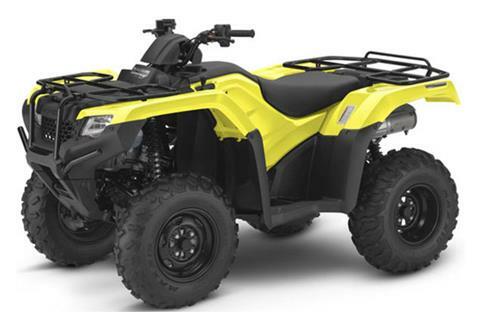 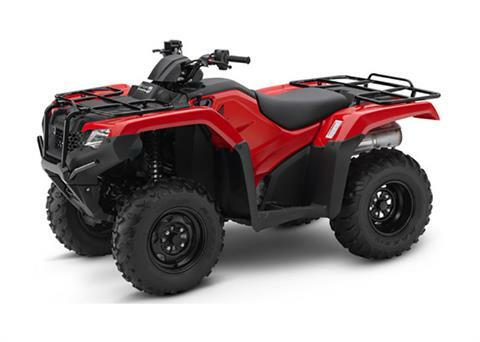 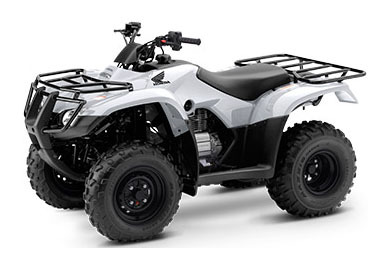 Save now on our remaining stock of new 2018 Honda Pioneer side x sides!